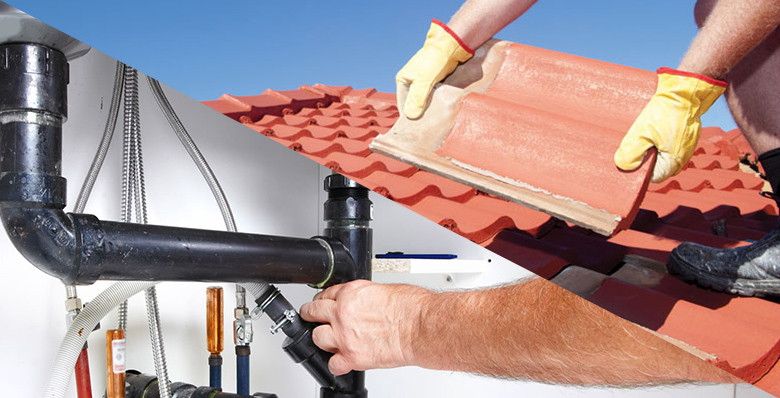 Our roof leak repair contractor Malaysia was established in Kuala Lumpur as a small enterprise that offers standard roof gutter and downspout cleaning and repair leak services for residential and small commercial properties in Kuala Lumpur and Klang Valley. From our humble beginning, our roof leak specialist in Malaysia slowly yet steadily grew into a recognized roof leak repair contractor company that offers high quality and fast roof leak repair services for any types of roofing system in both residential and commercial applications. Nowadays, our roof leak repair contractor in Kuala Lumpur and Klang Valley is one of Malaysia’s leading roof leak specialist that offer leakage repair services for home and office roofing which include tiles roofing, flat roofing, zinc roofing, skylight roofing, roof gutter, and downspout leakage repair service. Our roof leak repair contractor in Malaysia is your one-stop roof leak specialist repair services that are available at competitive rates. Our roof leak specialist Malaysia always emphasizes on providing the most cost-effective roof leak solutions for any types of roofing in commercial and residential properties that can last for years to come. Therefore, our roof leak repair contractor Malaysia is only comprised of professional roof leak specialist who are knowledgeable and trained in roof leak repair services in order to provide our clients with only the best quality of roof leak solutions in Malaysia. Moreover, our roof leakage specialist in Malaysia offers comprehensive professional waterproofing consultation and services for your roof leakage repair or water seepage works in Malaysia, mainly within Kuala Lumpur, Klang Valley and Selangor. Hire our roof contractor in Klang Valley and Kuala Lumpur, Malaysia now for the best roof leakage repair and services for all your roof leak problems at reasonable and affordable costs.